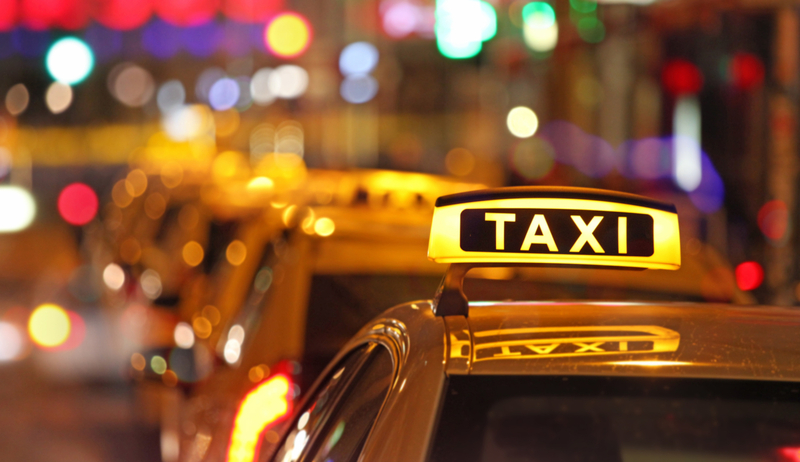 liability insurance for Taxis and Limousines. We also are appointed by all major TLC. (718) 875-3000 or Email us by using the quote form below. Public Insurance Brokers has been located in the heart of Downtown Brooklyn since 1992. We have proudly been helping the people of Brooklyn and the greater New York areas obtain the lowest premiums for all of their insurance needs. You have worked hard to obtain and maintain your home. Let us help find the best insurance to protect it. 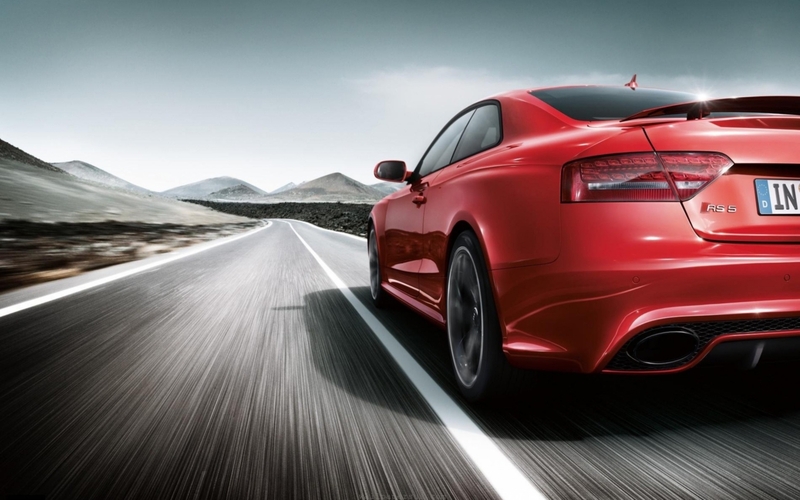 We offer all types of auto insurance ranging from private passenger, commercial and TLC. We offer a variety of different life insurance plans. Let us help find a plan that best suits you and your family. We’ll be there to lend a hand. Our office is closed on Saturdays during June, July and August.